Main stage sponsor and automotive technology company eTags invites everyone to take part in the annual festivities that bring together the community for South Florida’s largest celebration of all things Irish. 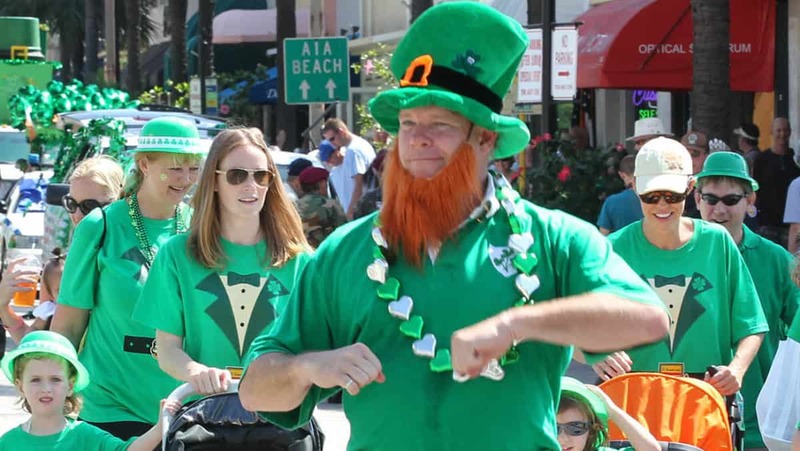 Fort Lauderdale’s St. Patrick’s Parade & Festival runs through the weekend, kicking off Friday, March 9 at 4 PM with an opening ceremony in Huizenga Plaza featuring happy hour drink specials, street striping ceremony, community speeches, live music and more. Festivities continue Saturday with the parade procession, beginning at 12 PM and immediately followed by the gala at Huizenga Plaza. eTags, along with festival and parade organizers, invite all to attend and encourage those partaking in festivities to drink responsibly. That said, eTags has partnered with Lyft to provide transportation to and from the events throughout the weekend. Claim your Lyft ride promo code here. 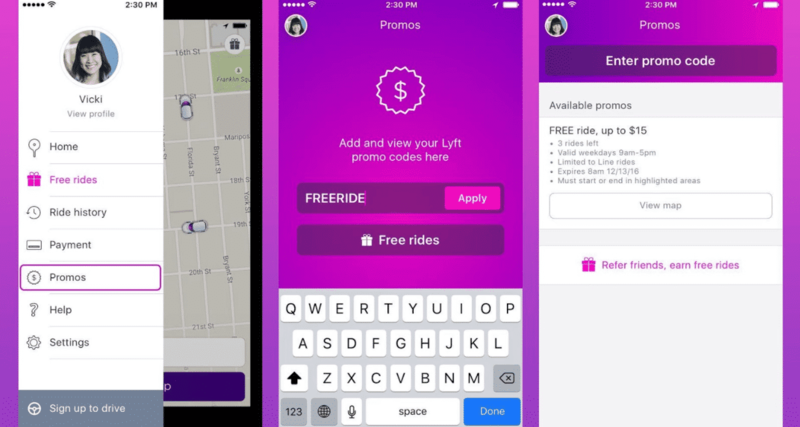 Valid for both new and existing users, your Lyft ride promo code can be redeemed by simply opening or downloading the app (available for iOS in the iTunes app store and Android in Google Play), setting up or logging in to your Lyft account, and applying the code. No need to worry about finding parking or battling traffic. Most import, eTags reminds visitors who choose to enjoy a few adult beverages to drink responsibly and avoid getting behind the wheel if they feel they have had too much to drink. The $5 promo code off Lyft rides to and from the Fort Lauderdale St. Patrick’s Parade & Festival is valid Friday, March 9 through Sunday, March 11. Lastly, eTags invites all festival attendees to visit their booth near the fountain at Huizenga Plaza where families can enjoy free face painting and balloon animals for the children, free lemonade, and more giveaways throughout the day.